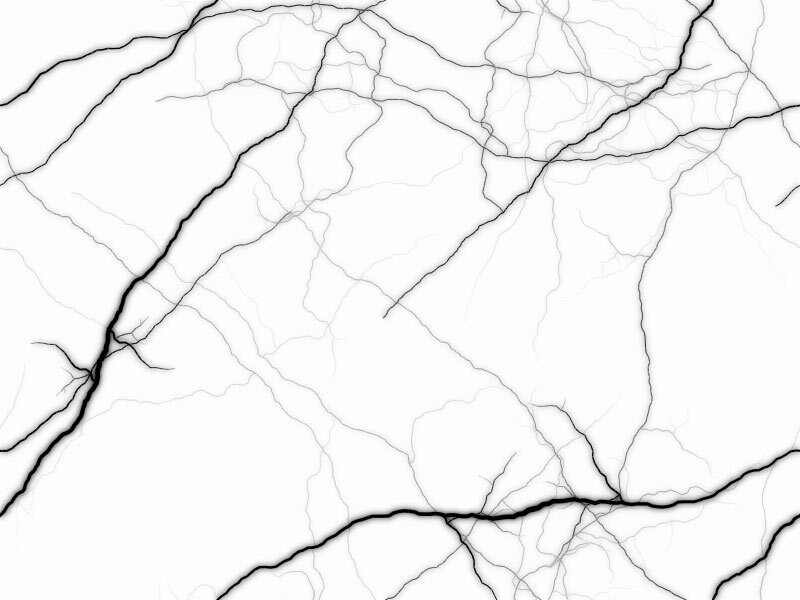 Black and white background with spider veins. If you want to save and use this background image, download it from this page. The background graphic is 800 pixels by 600 pixels. White and black background - 800 x 600 pixels.